What is a Google Form? 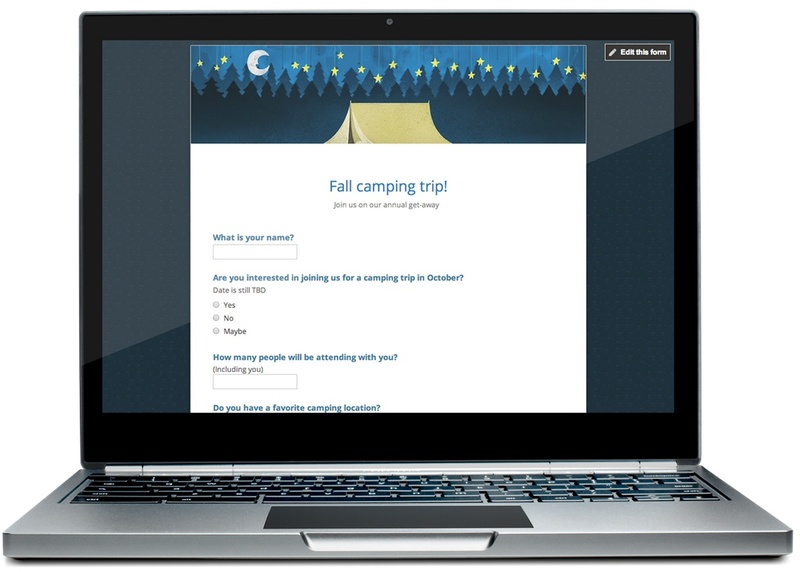 Teachers can create surveys, polls, quizzes, or tests (collectively referred to as “forms”) through Google Drive. Students must have access to the internet in order to utilize this tool. I’m 100% visual, so here is a short visual overview of how it works. If you don’t already have a Gmail account, it is time to create one. Click HERE to do so. 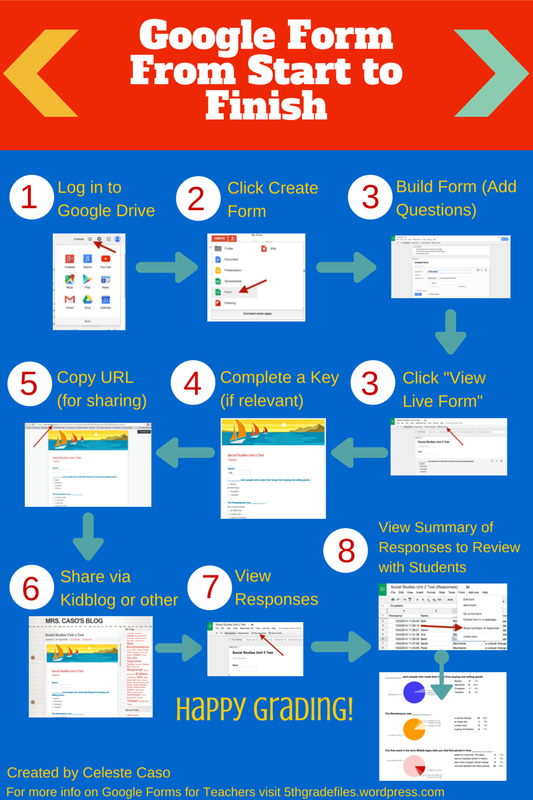 More info on Google Forms and how to utilize them in the classroom coming soon. The belief “I am not capable” is one of the biggest obstacles I face in my classroom. Before moving to California, I worked at a middle school in Philadelphia where students’ basic needs weren’t being met. How can students focus on schoolwork/homework when they’re hungry or concerned for their safety?…basic Maslow’s Hierarchy of Needs, right? In spite of this, many students did work hard. They did believe in themselves and they worked hard to persevere. Many of these kids had GRIT and due to the hardships they faced, they developed problem solving skills. 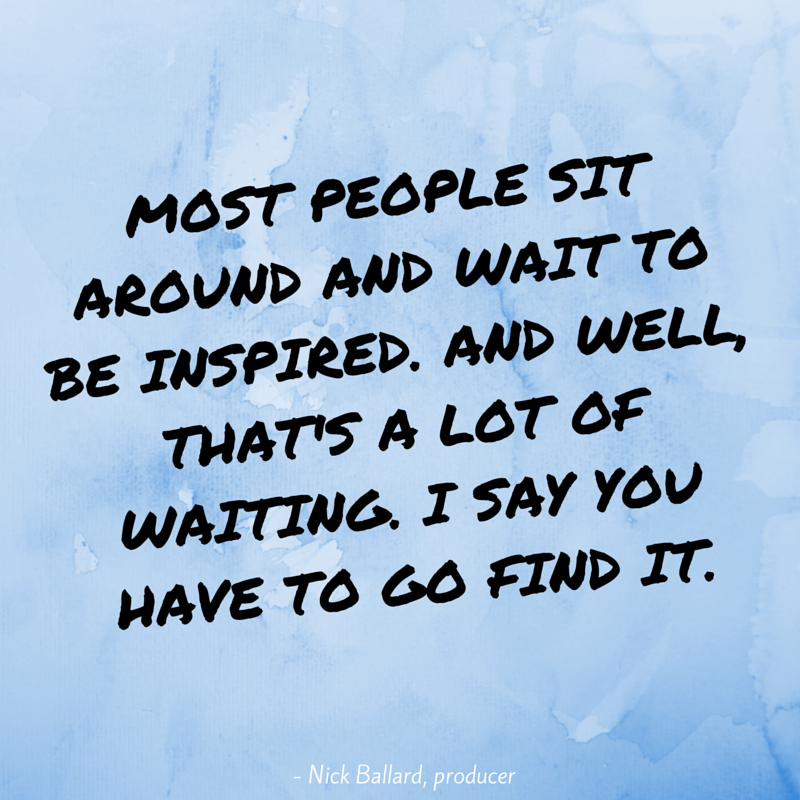 Although unsure of themselves at times, they would embark on their work and take risks. Academically, many of these 7th and 8th grade kiddos performed beneath my current 5th graders, but considering the disadvantages, the lack of parental support, encouragement and attention, and their schooling, this is not surprising. Upsetting, yes, but not surprising. [Parents should pay close attention to] how damaging it is to children when adults do too much for them, overprotect them, rescue them, don’t spend enough time with them, purchase too many things for their children, do homework for their children, nag, demand, bawl out, and then bail out. The above quote perfectly explains the situation for too many of my students.. Parents, knowingly or not, overstructure and overplan so much of their children’s time, complete their homework for them, do not involve them in decisions, hire nannies to help raise them, rescue them from every conflict, buy their children’s love with things, and handicap their children by the time they arrive in 5th grade. Of course this isn’t everyone, but it’s enough of a problem to warrant this post. Let me say this, I’m not a parent. Due to this fact, I always want to strike these thoughts, feeling that I have no right to them by not experiencing parenting myself. I understand that parenting is hard and my intent is not to slam anyone. But the point is, I interact with kids, build relationships with them, and see their great need for attention and feelings of inadequacy. I’m analytical and I’ve been cursed as a deep-thinker. So, I have these thoughts, these observations, and their valid whether I’m a parent or not. I’m a teacher, and based on my observations, these are my wishes. I wish parents could see how capable their children are. I wish Mom and Dad could be a fly on the wall during class time, so they could see Joe persevere through a seemingly difficult task. I wish Mom and Dad could have the confidence to let him persevere at home. I wish parents understood wait time. I wish parents easily understood how children rise to the occasion and seek to perform at expectations. I wish parents could see the constant encouragement and feedback that sparks a child to believe in himself. I wish they could see and use that fuel at home. I wish parents could find a balance between leaving their kids to raise themselves and micromanaging their lives. Instead of over-scheduling play dates, I wish parents would give their kids unstructured play time. I wish parents saw the impact this has on problem solving and critical thinking skills. I wish parents would involve their kids in decisions. I wish all parents could all see that continuously solving problems for kids prevents them from learning how to solve their own. I wish parents could look far down the road and see what long-term effects this can have. Better yet, I wish parents could see the effects already taking place. I wish parents would hold home meetings, like we hold class meetings. I wish all parents read the book Positive Discipline. I wish Mom and Dad could see how lack of attention at home prevents Amy from tackling work independently at school. I wish they could see how she will only complete work when I’m next to her, even though no help is needed/provided. I wish they could see. I wish parents would spend valuable time with their kids and talk. I wish Mom and Dad dates were the trend, instead of structured play dates. I wish parents could see that homework is completely pointless if the student isn’t independently practicing. I wish parents would always send me a note when reteaching during homework time in necessary. I wish parents understood that I spend 35 hours a week with their child. We can focus and improve upon skills, but that can be wiped out in one homework session if the encouragement and reinforcement isn’t there. I wish parents could see the glow in their child’s eyes when I tell them that I believe in them, that they are capable, and I can’t wait to see their finished work. I wish parents understood the fact that naturally all creatures will take the easier route. If you offer to help, whether needed or not, most students will welcome it. I wish parents understood that completing assignments for their children helps no one. In fact, it teaches the student that help is needed to produce quality work–it hurts the child. I wish parents could see how much more capable and equipped students feel when they work through challenges and persevere. I wish parents could see the satisfaction in the child’s eyes when he completes something independently, the PRIDE. Parents, I know how capable your child is; I wish you knew and believed it too. Anyone can develop the “I am capable” attitude. And with home-school cooperation, I’ve see children completely turn around in a school year. It has to be one of the most satisfying shifts to witness as an educator or parent. The “I am capable” attitude will change the course of a child’s life. In my first paragraph, I said many of students in Philadelphia, “although unsure of themselves at times, they would embark on their work and take risks.” I hope to see a shift in my classroom in the upcoming years. My students in Philly faced many hardships and were required to make many of their own decisions thereby sharpening their problem solving skills. For many, this produced GRIT and work ethic. It’s great that parents who are financially stable can buy gifts for their kids, send them on trips and bring them to playdates at various places, but I HOPE that parents stop minimizing conflict and decisions in their kids lives to the point that some students have never dealt with conflict or making their own decisions by the 5th grade. The effects this has on learning cannot be overlooked. I’m concerned about the future if we fail to foster the skills needed to become creative thinkers, problems solvers, and innovators. Do you have a wish for parents? Add it to the comments below. When we feel overwhelmed or put unnecessary pressure on ourselves to be perfect as close to perfect as possible (as many of us young teachers do), remember what really matters. 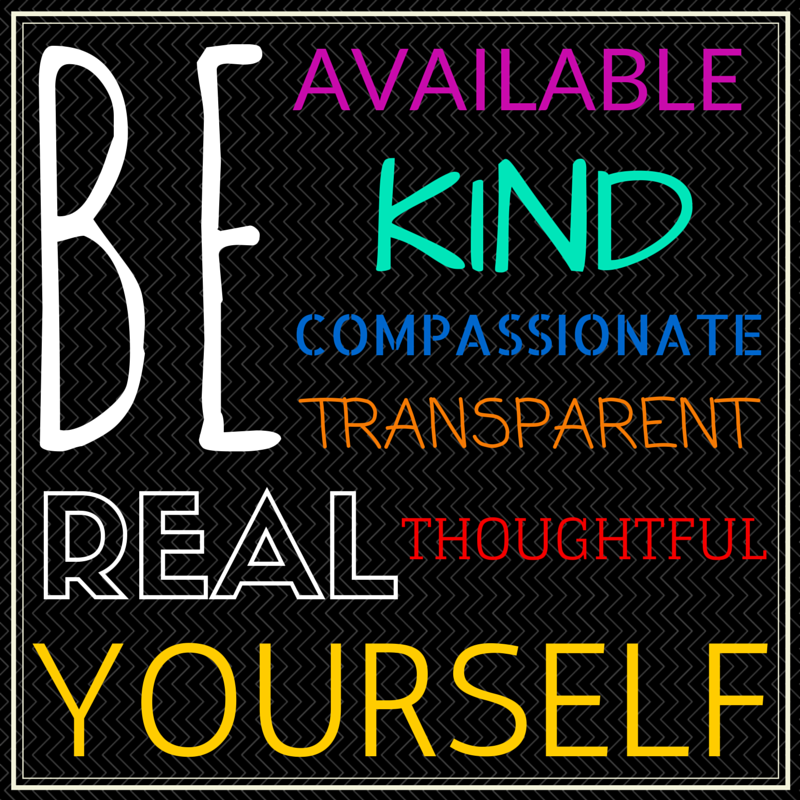 When it comes down to it, students remember the relationships we build, whether we listen, our kindness, our willingness to help and make ourselves available. 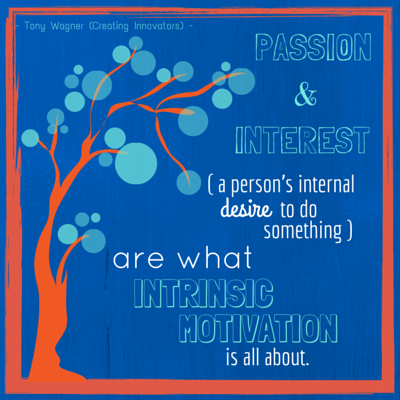 Figuring my students out, what drives them and how I can help develop their love of learning is what drives me. And the relationships that I build with my students help to get them invested in their education. So, it’s through relationships that I’m able to make the greatest impact as a teacher. For the most part, when students see that someone makes time for them and truly cares for them, they want to do well. They become more motivated, listen more intently and respond respectfully. My friend posted this “Dear Young Teacher Down the Hall” letter by Lori Gard to Facebook yesterday, and I felt it was worth a share here. I like Lori’s post and her recommendations for “being” over “doing” because BEING has a greater, lasting impact on students. We must remember to BE. The picture book advent calendar that I introduced at the beginning of December has been a huge success. Each day, my students are (collectively) so excited to unwrap another book and read. I’m seeing such value in utilizing picture books in fifth grade, and through this December activity I’m seeing opportunities to incorporate picture books throughout the year. While students have enjoyed all of the books, some definitely stand out as favorites. It’s been interesting, as I’ve been surprised by a few that have completely captivated them. Today, one such book was Nightsong by Ari Berk. 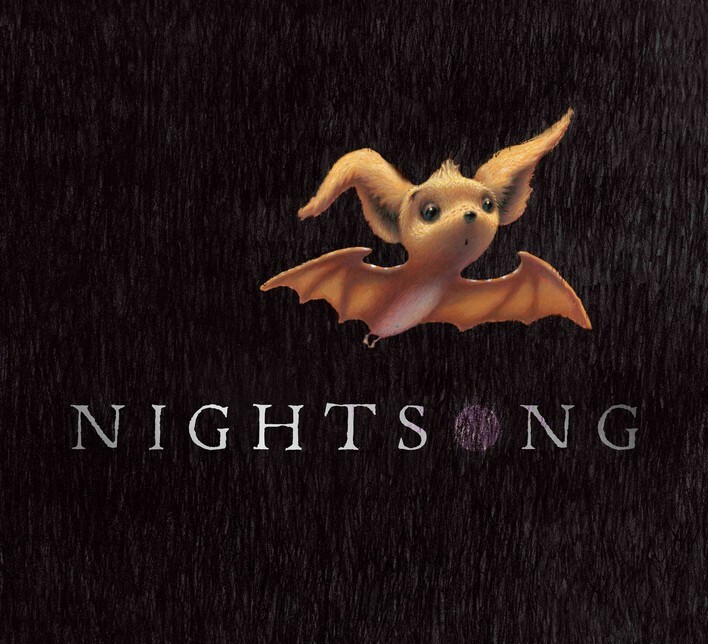 Nightsong is a beautifully written book about a young bat who learns to navigate his surroundings. It’s a sweet story, and my students were engrossed in the illustrations. My entire class just adored the cuteness of Chiro, the little bat. Although most of the pictures are dark, the illustrator manages to include detail in the shadows. My students ooo’d and ahhh’d at nearly every picture. Well, I’m rambling. My point is that the pictures were captivating to a 5th grade audience. Why should 5th grade teachers use this book in the classroom? FIGURATIVE LANGUAGE. This book contains one example after another of personification. My students had fun quietly identifying all the examples as we went along. The opening lines are, “The sun had set, and the shadows clinging to the walls of the cave began to wake and whisper.” Bam. Sold. This book can also be used to teach echolocation. I see it as a great accompaniment to the novel Silverwing by Kenneth Oppel, which is a great class novel study by the way. I’ll post about a few more picture book successes shortly. 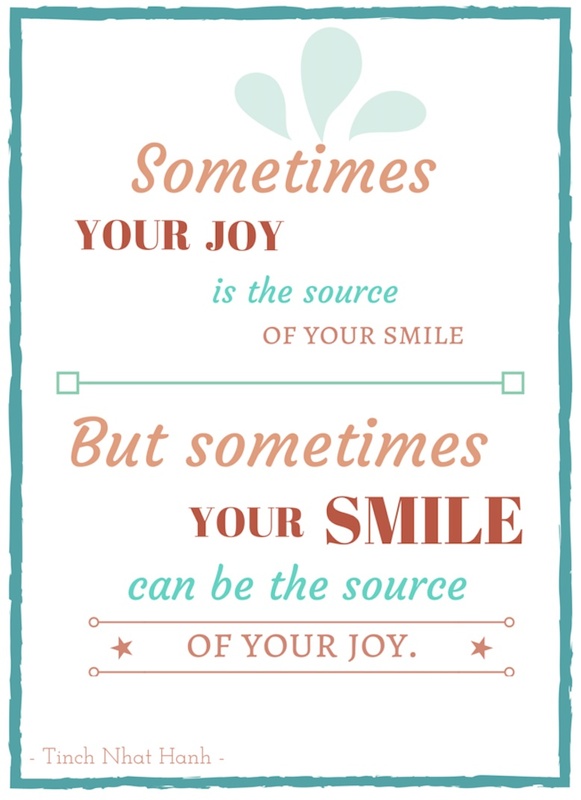 Do you have any that are huge hits in your classroom? On Monday, we started our class Advent calendar, but instead of counting down the days to Christmas, we are counting down the school days to Winter break. This year, I made a class picture book Advent calendar. Each day, a student unwraps a book and we read it together. It’s been a lot of fun! We’ve been having great discussions and connecting each book to what we’ve learned/are learning in Reading and Writing. This week we read What Do You Do With an Idea?, The Day the Crayons Quit, How the Grinch Stole Christmas, Miss Alaineus, and The Giving Tree. I’m loving this opportunity to utilize picture books in 5th grade. They are working as excellent demonstration texts, and my students are so into it. It’s been quite fulfilling. Note to self: will do again next year. If you’re an educator, parent, or work with children in any capacity, and you’re looking for a book to read, check out Creating Innovators: The Making of Young People Who Will Change the World by Tony Wagner. Class Dojo Isn’t the Problem, We Are if We Choose to Run it Poorly. Class Dojo and I met last summer. I learned about it at a tech conference, checked it out, quickly and readily got acquainted, and began using it in my Tech classes. It went well in Tech, so I decided to create Dojos for my 5th grade class as well. Since I started using this behavior management program, I haven’t read anything about Dojo – no need to; my relationship with Class Dojo has been good and strong. Well, the other day I came across a tweet (that led me to an article) that perked my ears up and got me thinking. I do not think ClassDojo is the problem. Plainly, I like Class Dojo. I see many benefits to the program, but I also see how it can be misused by teachers, which yes, is a problem. Personally, I’m loving my classroom management system and I like how Dojo fits in. I’ll repeat that – I like how Dojo FITS IN. Class Dojo is a part of my classroom management system, not the whole shabang. Class Dojo shouldn’t be utilized as the sole behavioral system in a grade level classroom. I understand the negative culture that this could unintentionally create. If you’re unaware, get with it! Juust kidding. If you’re unaware, Class Dojo is an online behavior management program that allows the teacher to award points for good behavior. Each student is assigned a Dojo (or monster) at the beginning of the school year, and each student’s Dojo collects points. In my class, the students enjoy this program and I find it to be a positive and helpful tool. I use this program primarily for positive reinforcement, but I will, at times, also use it to document negative behavior and multiple warnings. 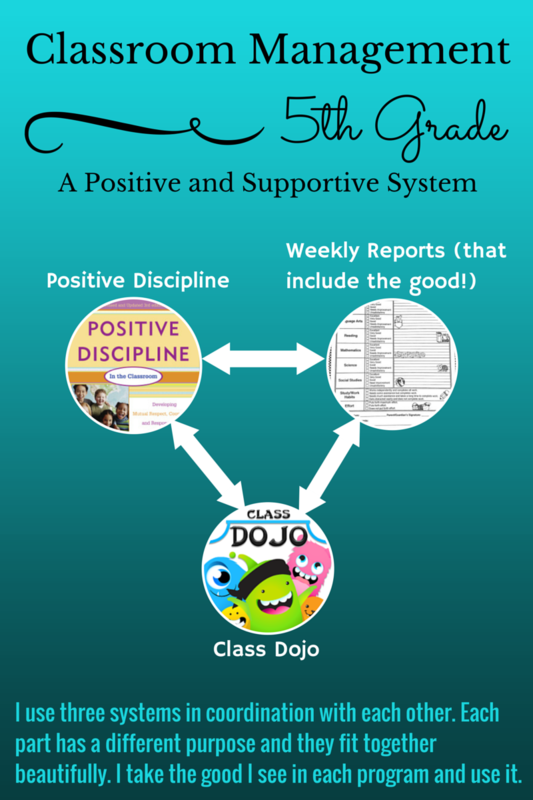 I use Class Dojo, Positive Discipline, and take-home communication (weekly reports) in coordination with each other. It may sound like a lot, but it’s not. I take the good I see in each program and use it. Each part has a different purpose and they fit together beautifully. Here’s how I utilize Class Dojo in my classroom, along with some suggestions. Used to award points to students for arriving to school on time, good behavior reports in specialty classes, setting a good example, participation, etc. RARELY used to record negative points. If I choose to use it, it may be because I’ve given multiple warnings to a student and I do not feel the behavior warrants a clip adjustment (parent notification). I’ll record the negative point because I want it on record that it was an “off day”. If recording a negative point, TURN OFF THE SOUND on your computer and make sure it is disconnected from Smart Board. This will be a pain if you frequently record negative points. In my opinion, this is incredibly important. There’s no benefit to shaming students. You can have a private conversation that will be much more beneficial. The negative point should be for documentation purposes only. If I’m at the point where a negative point must be recorded, I’ve probably already conferenced with the student. BUT, I will conference again to help guide the student back on track. Negative points and clip adjustments always come attached with a conference in my class. We meet discreetly, and by using many methods from Positive Discipline, conferencing/discussions/listening is so common that the other students don’t pay any attention to it. In my class, Dojo is for behavior only. I do not mix academics and behavior. I recommend keeping it strictly behaviorally. No negative points for late homework, poor effort, etc – there are better, more purposeful systems for that. I do not give individual rewards. I add a new Dojo class each trimester, so students start new each time. Each trimester the entire class is working towards a total class goal. For example, the class may work to receive 2,500 points during the trimester. The reward isn’t a thing, it isn’t tangible; it is an experience. My favorite class reward (and a huge hit with students) is an independent study day. If the class reaches the goal, then we will have a day where students decide what they would like to study/create. I’m given a week’s notice, so I can create individual lessons and make sure I have the materials. Students can do anything from create a personal website to having their own “read-in”. They can do anything they choose as long as it will work in the classroom environment. I’m able to find academic benefits to all of their choices. Independent study days are a reward for students, a valuable learning experience, and a pleasure for me to facilitate. Students are encouraging of one another in my classroom. They are not competitive with Class Dojo. I believe this is because I set the standard and use other systems in coordination with Dojo, they are not working towards individual rewards, and I’m running a safe and healthy class environment. Bottom line, Class Dojo can work. Class Dojo can be used in a positive manner where students find it fun, appreciate the positive reinforcement, and support one another. It isn’t all bad. Class Dojo isn’t the problem, we are if we choose to run it poorly.